Glycol dehydration is a method of removing water from natural gas. When gas comes to the surface it contains some element of water. This gas/water mixture—often referred to as “wet gas”—can cause a variety of problems for downstream gas production processes, measurement, and equipment. Glycol is introduced into the mixture to trap the water embedded in natural gas. A glycol dehydration system is designed to heat wet gas and glycol in order to boil out the water and “dry out” the natural gas. A typical dehydration set up consists of fluid drums, glycol pumps, condensers, tanks, and a reboiler, which is set at around 400°F to facilitate the boiling out of the water. Kimray’s Energy Exchange Glycol Pump provides efficient, effective, low-maintenance recirculation of glycol in your dehydration system. 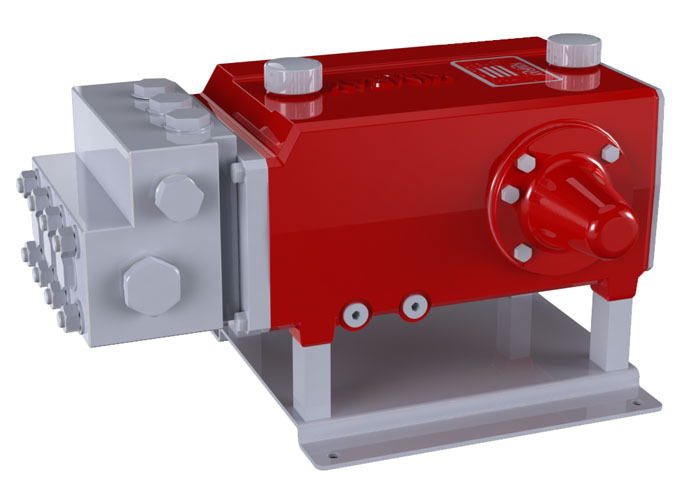 Kimray’s Electric Glycol Pump offers the high-pressure capabilities of a piston pump with the durability of a diaphragm pump for zero-emission recirculation of glycol in your dehydration system. 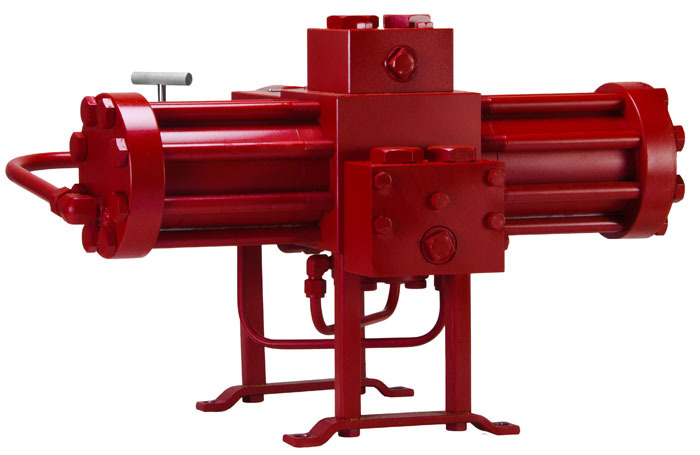 It operates by combining a diaphragm pump and a positive displacement pump, which is encased in its own hydraulic oil, and it uses that hydraulic oil to energize the backside of the diaphragms, moves the glycol through. Watch video or learn how to size. 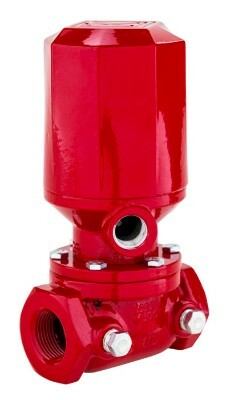 The Kimray E-LO Control Valve is a state-of-the-art technology that provides precise valve regulation for flow control. The E-LO allows an external analog or discrete signal, and also features an RTD option, providing accurate, zero-emission, low-pressure regulation. Watch a demo.